Iceland is famous for its fascinating nature phenomena, divine landscapes and unique flora and fauna, but what’s about hotels? Indeed, for many tourists, spending night in a camp or hut, which are surrounded by mountains, glaciers, hot springs or lava would be already impressive enough, though if you are looking for even more unusual experience, we made a list of most unique hotels in the country. The photo is taken from Budir Hotel's Facebook page. The hotel is located in the middle of nowhere on the picturesque Snaefellsnes peninsula. If you want to spend a peaceful day enjoying the nature and stress free environment, the place is perfect for you. Apart from striking view on Snaefellsjökull glacier as well as volcanoes, glaciers, you have a chance to watch seals playing in the sea. It will be perfect place for families with kids. The photo is taken from ION Luxury Adventure Hotel's Facebook page. 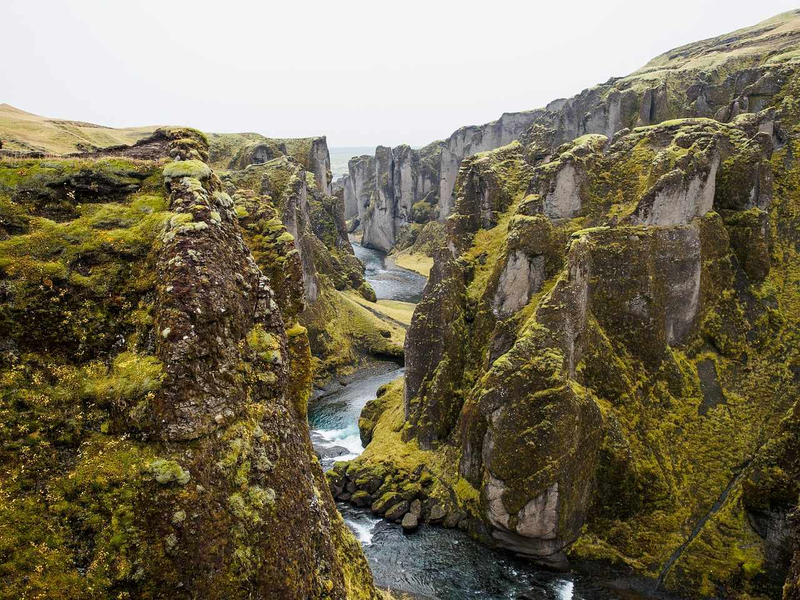 Located near famous Thingvellir National Park, this hotel can boast with their amazing views of lava fields. It is a perfect spot for tracking Northern Lights, taking a break from challenging hiking or just enjoying beautiful nature around. The unique construction of the building combined with breathtaking landscapes indeed will leave you with unforgettable experience. The photo is taken from Kex Hostel's Facebook page. Previously the building used to be a biscuit factory, now it is one of the most famous places in Reykjavik. The vintage design of the hostel makes this place cozy and charming. The bar in Kex Hostel is a popular place to hang out and enjoy your time with friends. The photo is taken from Viking Hotel's official website. The hotel is located not far away from Reykjavik and gives you a great opportunity to embrace the Viking culture. Everything from the decoration of the rooms to a restaurant is designed to resemble time, when Viking were alive. The photo is taken from the official website of the Bubble. Also known as "the five million star hotel", this transparent dome in South Iceland has become very popular among tourists and it is almost impossible to book it. The Bubble gives you a chance to spend a night in the middle of the forest in a cozy and warm dome. Probably nothing can help you to connect more with nature that one night in this transparent hotel.